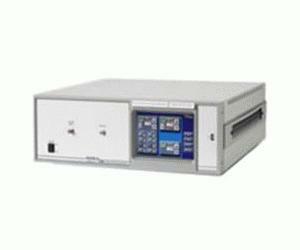 The UFX7000A Series instruments provide Broadband Gaussian noise with superior flatness. The output power can be attenuated up to 127 dB in 1 dB steps, and several connector types are available. In standby mode, the output RF switch is terminated into a 50-ohm load, while in the on state it is directed to the output connector. The UFX7000A Series flexible architecture allows several options, including an internal combiner, 0.1 dB attenuation steps, and internal switches for up to 4 filter paths. Standard units can be modified for specific customer requirements. Please consult the factory for pricing and availability of these requests.